After three weeks of trial in a South Dakota courtroom, ABC and Beef Products Inc. reached a settlement in a defamation lawsuit over a series of news reports on the meat producer's use of lean, finely textured beef product -- sometimes referred to by its detractors as "pink slime." "ABC has reached an amicable resolution of its dispute with the makers of 'lean finely textured beef,'" the network said in a statement. The South Dakota-based BPI sued ABC for more than $1 billion over reports that originally aired in 2012, alleging that the coverage severely hurt its business. In the reports, ABC explained that the product was not unsafe to eat, but that BPI did not label when it was included in its beef. Dan Webb, an attorney for BPI, told CNNMoney his clients were "extraordinarily pleased to have reached a settlement." "This was a long road to travel for BPI," Webb said in a phone interview. "We felt the trial was necessary to rectify the enormous financial harm that had been suffered by BPI as a result of what we believed to be extraordinarily biased and baseless reporting by ABC in 2012." The trial began on June 5 in Elk Point, South Dakota. It was settled before ABC began its defense. Webb said he believes the plaintiff's evidence was well-received by the jury, and that the trial "vindicated" the lean, finely textured beef product. "We were looking forward to taking the case all the way to the verdict, but then settlement discussions sprang up this week," Webb said. "From our client's standpoint, this allows them to grow their business back." 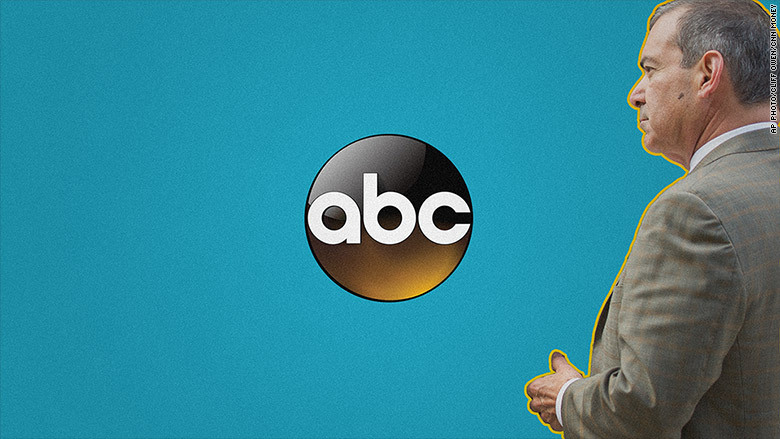 In its statement on Wednesday, ABC indicated that it stood by its reporting. "Throughout this case, we have maintained that our reports accurately presented the facts and views of knowledgeable people about this product," the statement said. "Although we have concluded that continued litigation of this case is not in the Company's interests, we remain committed to the vigorous pursuit of truth and the consumer's right to know about the products they purchase."